No fa-la-la-la-la this time. I've come to say goodbye! Alas, dear followers of WWCSF, all good things must come to an end, and this is the end for us. For 10 glorious years we've created many great freebies and I can't thank the designers - who contributed to the event - enough. Without you I couldn't have done it! Wishing all of you a wonderful Holiday Season and thanks for your visits over the years. Are you planning on offering one or more Christmas freebies to the visitors of your Blog? Would you like to get even more new visitors during the month of December? Please send an email to dutchsparky58@hotmail.com and let me know you want to be added to the list of designers offering a Christmas freebie at the 10th 'Worldwide Christmas Scrapbooking Freebies'! Thanks for participating and spreading the Christmas joy around the World! The list of freebies has been taken down today! 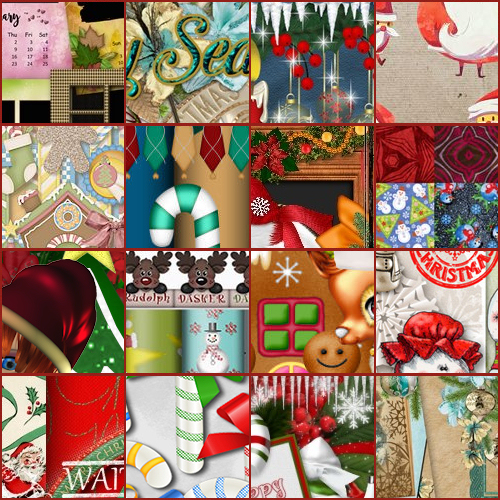 Many thanks to everyone who participated in the Worldwide Christmas Scrapbooking Freebies 2016. First of all a big thank you to the designers. Your generosity keeps amazing me, thank you for joining again! Because of you and the many visitors WWCSF 2016 was another huge success! We hope to see you again at the end of this year! I will contact all participating designers at the end of October to remind them of WWCSF 2017! Please join our Facebook Page (if you haven't done so already). If there's news about WWCSF you'll be the first to know and you will never miss another freebie! Until then, have a happy, healthy 2017 and Happy Scrapping! Please send an email to dutchsparky58@hotmail.com and let me know you want to be added to the list of designers offering a Christmas freebie at the 9th 'Worldwide Christmas Scrapbooking Freebies'! 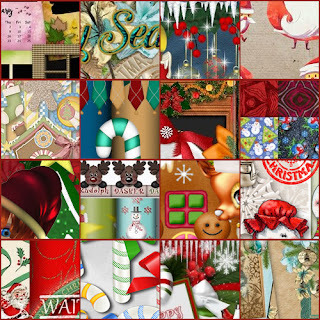 Many thanks to everyone who participated in the Worldwide Christmas Scrapbooking Freebies 2015. First of all a big thank you to the designers. Your generosity keeps amazing me, thank you for joining again! Because of you and the many visitors WWCSF 2015 was another huge success! I will contact all participating designers at the end of October to remind them of WWCSF 2016! Until then, have a happy, healthy 2016 and Happy Scrapping! A big thank you to all the designers who signed up this year, you're spreading the Christmas joy around the World! To designers who forgot to sign up: Thanks for your interest, but sign up has closed and no new designers will be added now the list goes online in a few hours. Please read the TOU at the Blogs you visit and give credit where credit is due. Thank you!